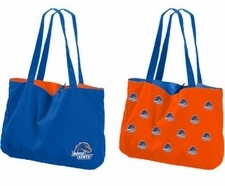 The NCAA Team Tote Bag is a functional and stylish bag - this universal tote is made of 100% cotton and measures 19" x 14". 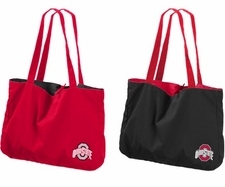 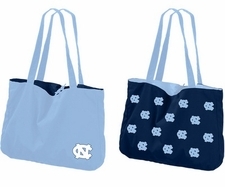 The NCAA College team tote is reversible with distinctive logos inside and out. 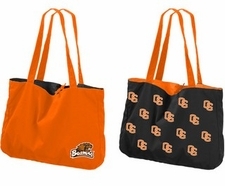 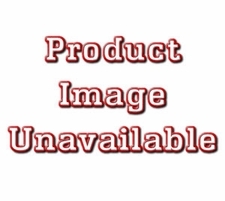 The reverse color combination is the primary school color with a single primary school logo on both sides and the secondary school logo with repeating logo design. Order your NCAA Team Tide Tote Bag today!